Birmingham has undergone a huge £600m transformation to change what was once seen as a dark, gloomy and unwelcoming station to a place of world class transport. 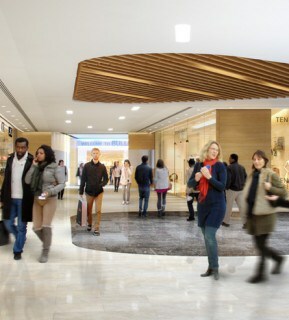 Along with this, the old Pallasades shopping centre has undergone a complete facelift and been transformed into the new and improved Grand Central shopping centre. Since its opening on the 20th September it has brought this dim, run of the mill station up to being a place where commuters and shoppers are excited to be. 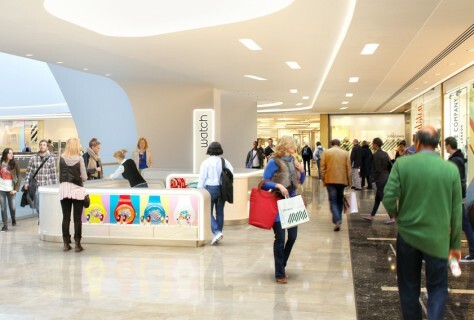 Sat above New Street station, Grand Central provides 200sq ft. of retail space to house a mix of premium fashion, lifestyle and high street brands. So far there are over 60 fashion and lifestyle brands and more than 20 new concept cafes and restaurants. Retailers include brands such as Cath Kidston, L’Occtaine and Pandora. 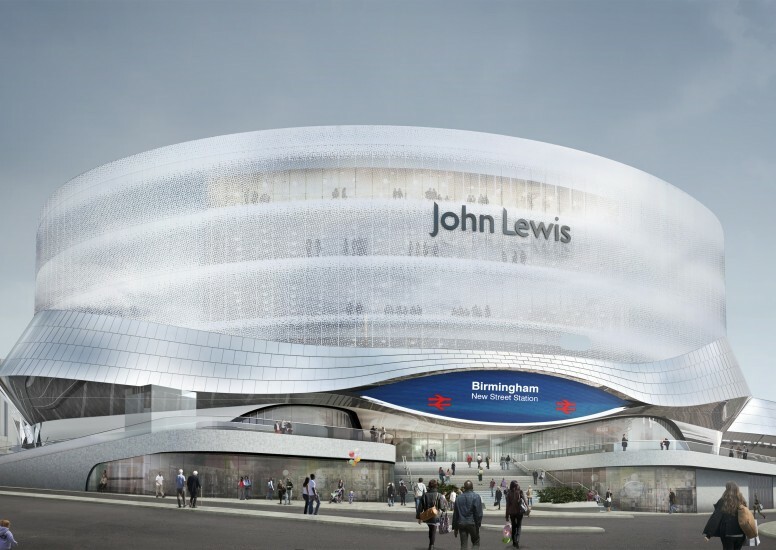 The centre also includes the 250,000sq ft. regional John Lewis flagship department store which is the biggest of their stores outside of London. All of this is underneath the enormous glass roof which allows natural light to cascade down into shopping atrium and to the station below adding vibrancy and liveliness. Grand central saw floods of people at their opening weekend and is only set to prove more and more popular over the coming months. With more stores still yet to open up inside, the Christmas period is set to be a big one which will benefit the retailers inside the complex and also those based wider in the city too.